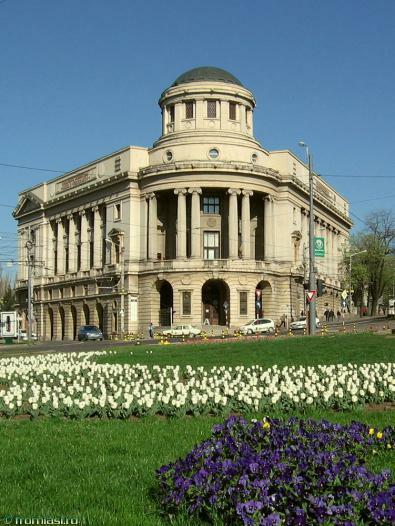 The Palace of Culture was built in neo-gothic style between 1906-1925. 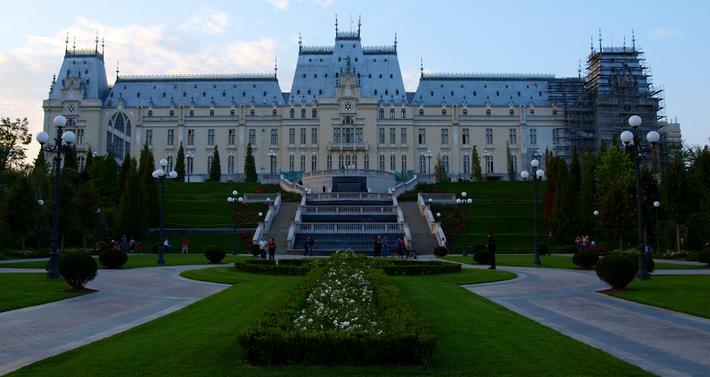 It was inaugurated in 1926 by Ferdinand of Hohenzollern, the second king of modern Romania. 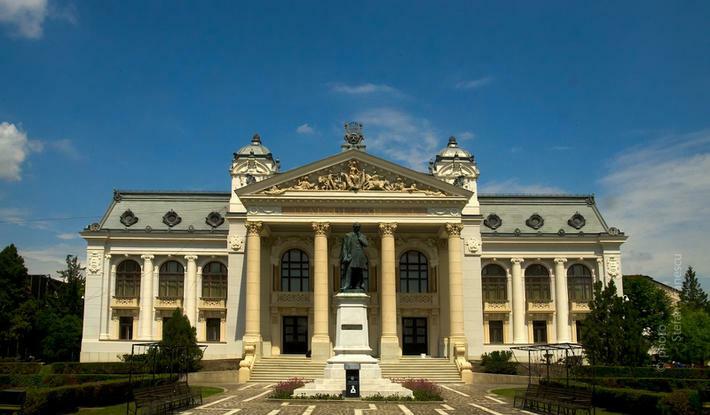 The building served as Administrative and Justice Palace until 1955 and today hosts one of the most important institutions of IASI, the National Museum Complex of Moldova. 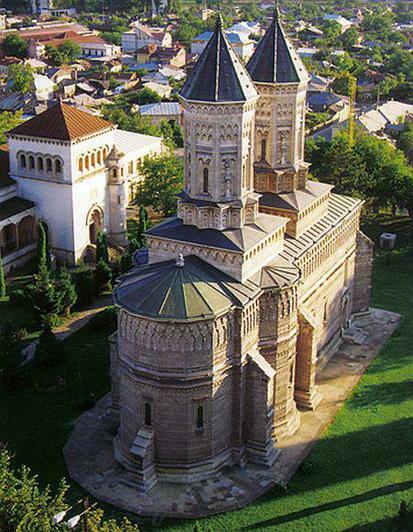 The Saint Three Ierarchs Monastery is situated in the traditional center of the city, near the Palace of Culture. 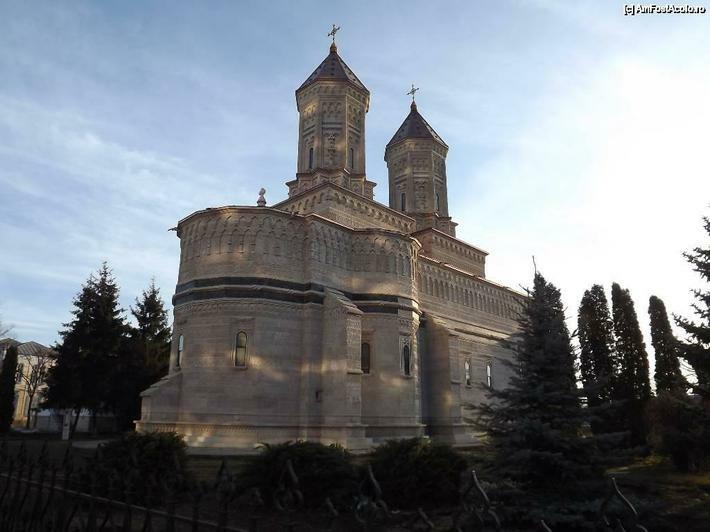 The church was built by VasileLupubetween 1637-1639 as the prince’s necropolis. It is famous for the exterior stone embroidery, kept mostly in its original form. 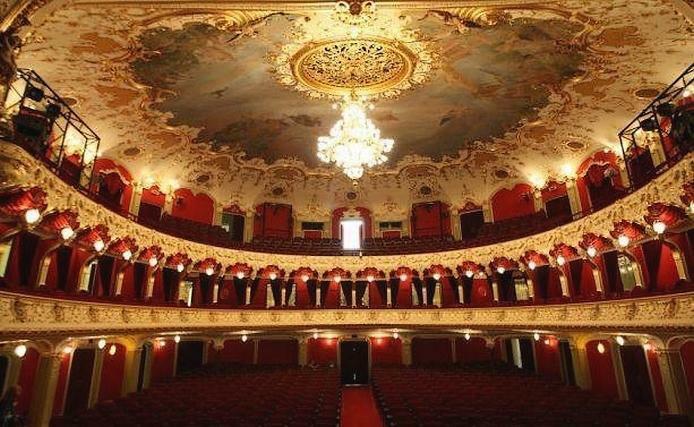 Built after the plans of the famous Viennese architects Fellner and Helmer between 1894 and 1896, the National Theatre is considered the oldest and most beautiful in the country. 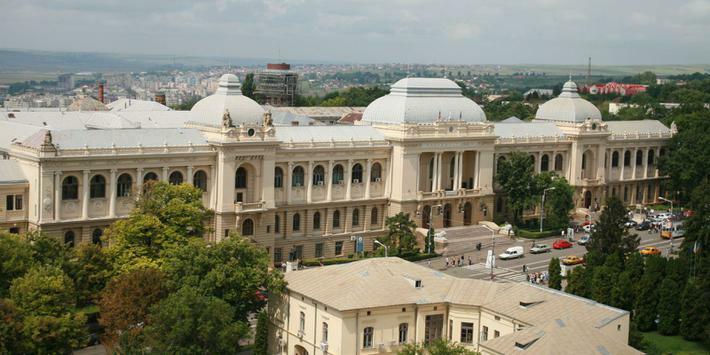 The Palace of the Academic Foundation “King Ferdinand the 1st”, known today as The “MihaiEminescu” Central University Library is a monumental neo-classical building. 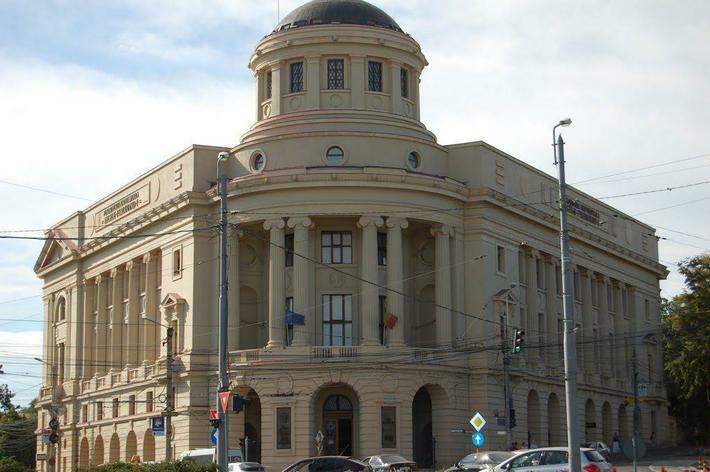 It was built between 1930-1934 to serve as headquarters for the foundation and its library. 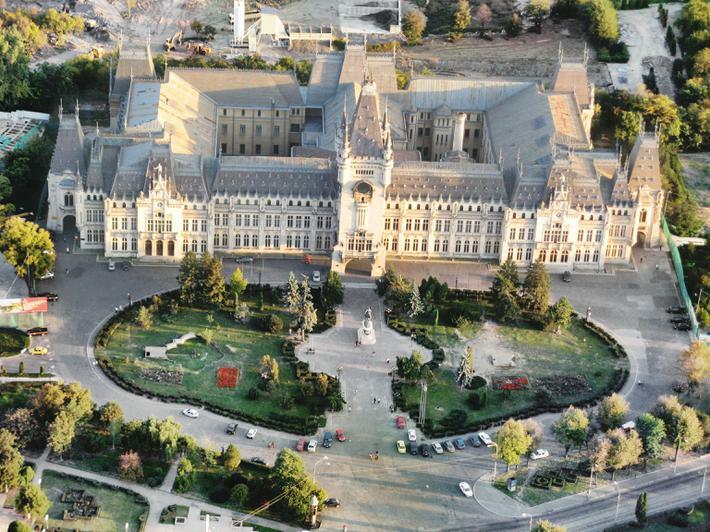 The Copou Garden (or the Copou Park) is the oldest park in IASI, situated on the Copou hill. 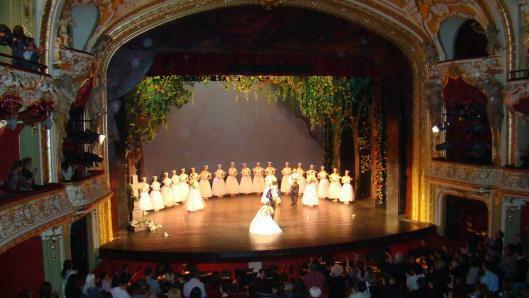 Its beginnings date from the first part of the XIXth century. 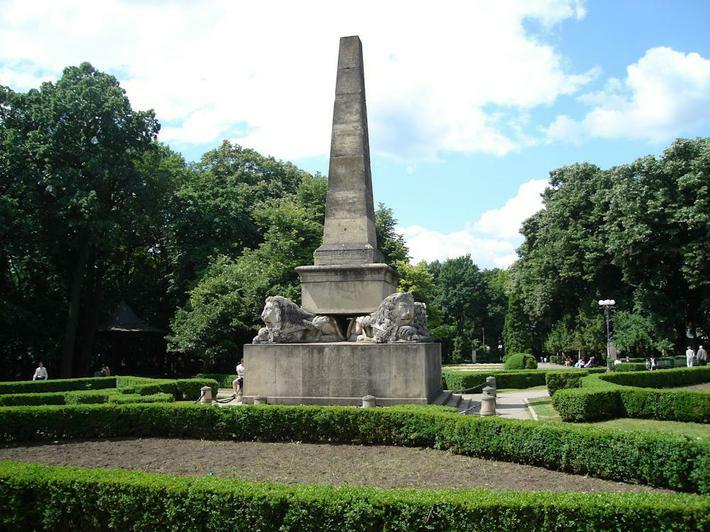 Mihai Eminescu’s linden and a museum in the memory of the great Romanian poet can be found here, together with statues of other famous Romanian personalities. 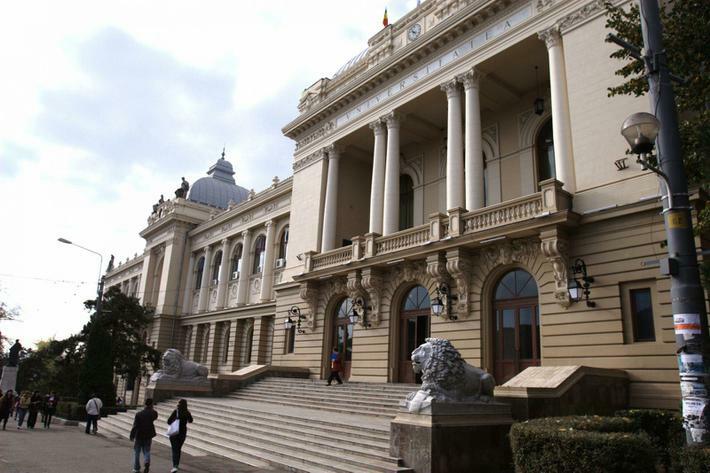 IASI University was founded on the 26 October 1860. 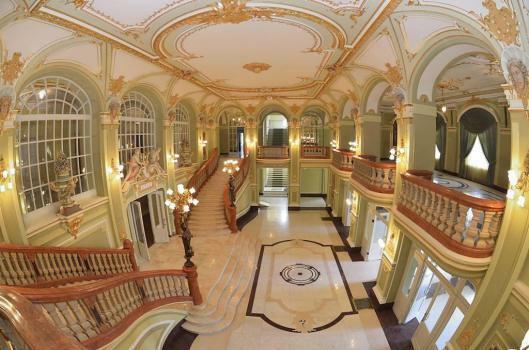 The building is a blend between classic and baroque. 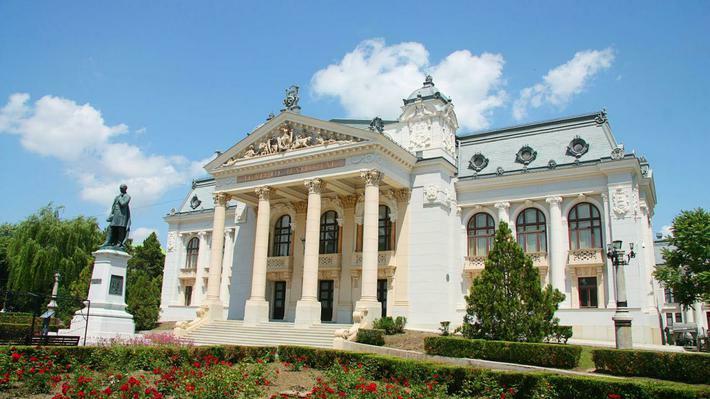 The oldest university in Romania is, at the same time, traditional and modern, and it is well known throughout the world due to its educational and scientific accomplishments. 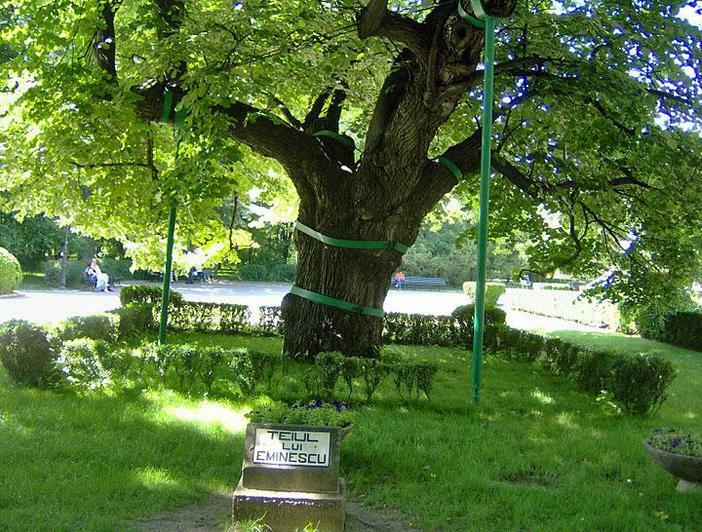 Ciric tourism and leisure area is nearby city limits , being situated at 6 kilometres East from the city centre. 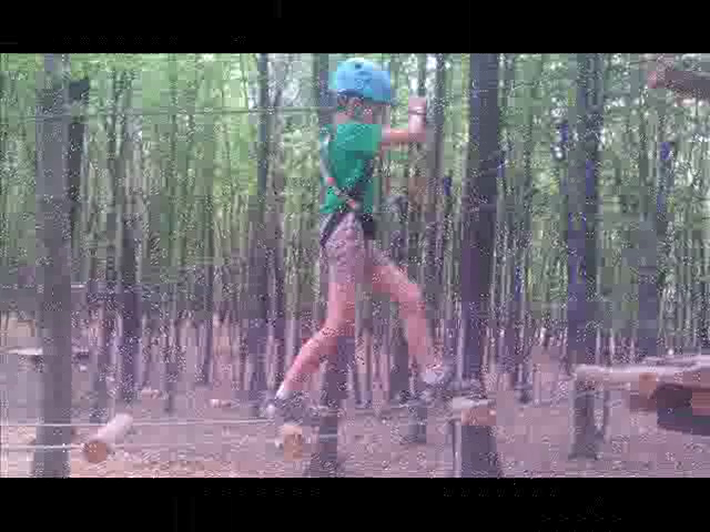 There are many lakes surrounded by a thick forest. Ciric II Lake is a lake with an artificial dam on Ciric river, having 11,3hectares. 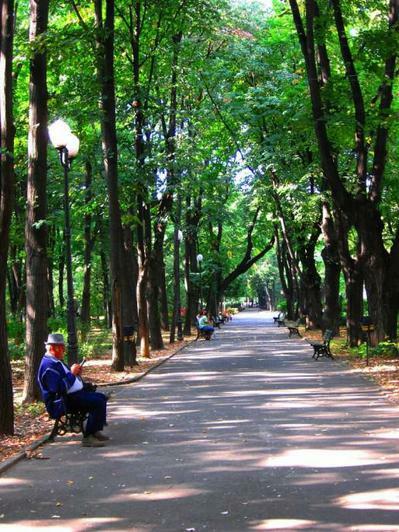 We can have a great time here on tennis courts or by many pools, playing volley or other sports.